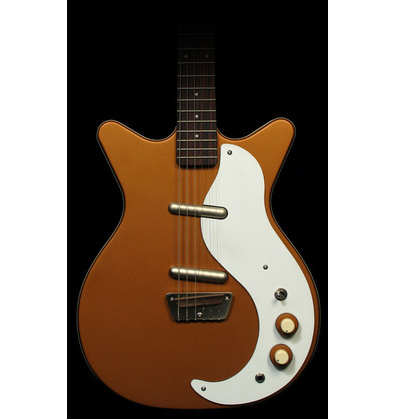 Classic design with original sound known from the Led Zeppelin`s "Kashmir" recording. 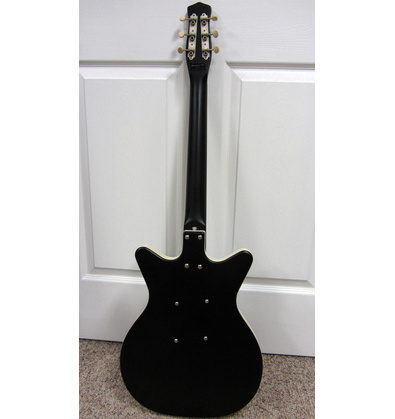 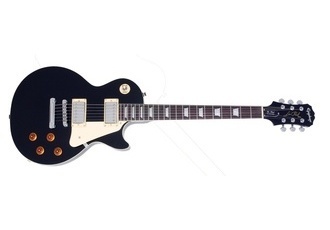 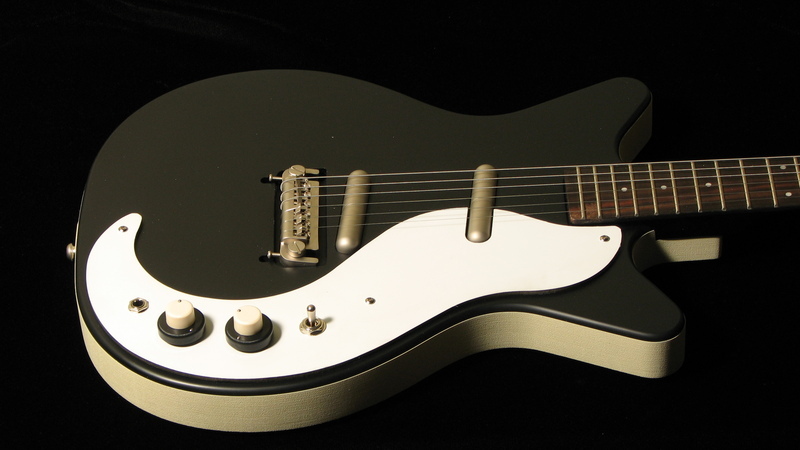 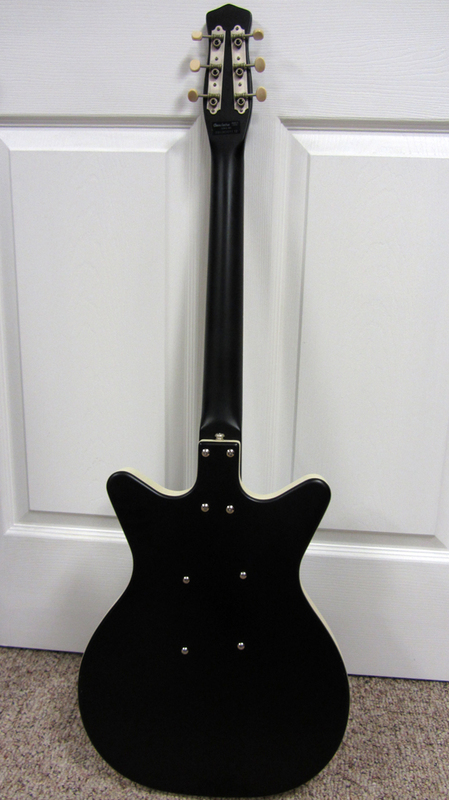 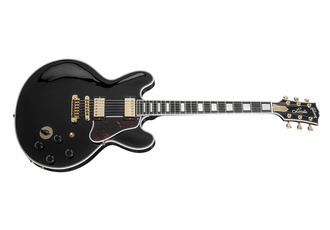 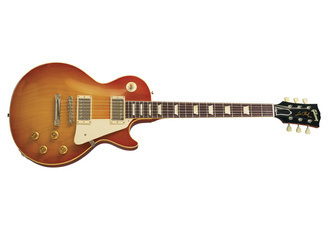 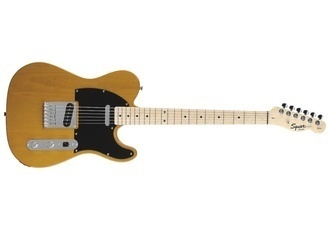 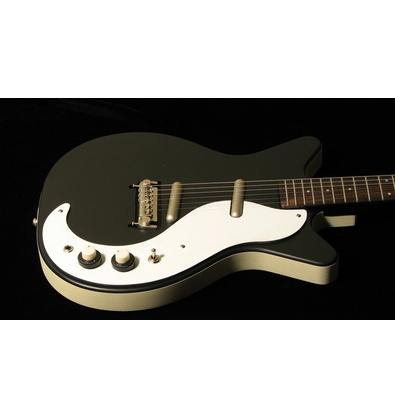 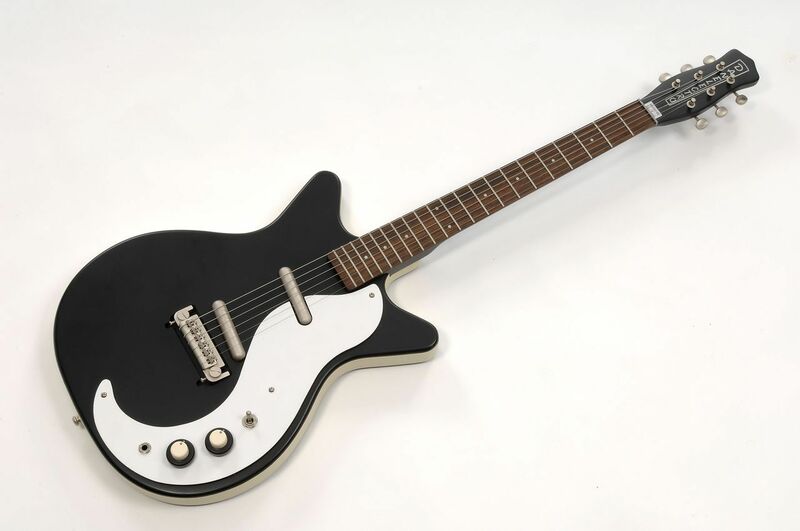 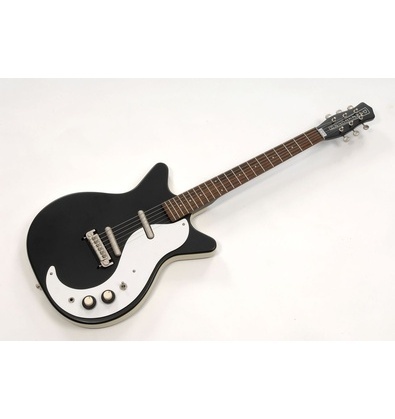 The "modified" version, also known as the "Jimmy Page version" uses a modern tunable bridge. 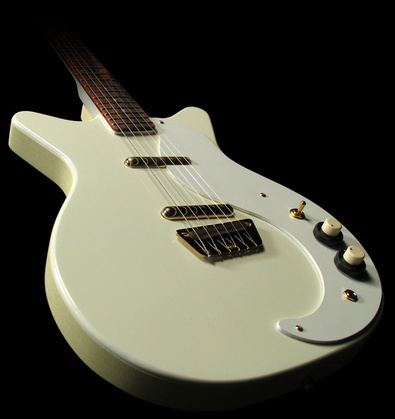 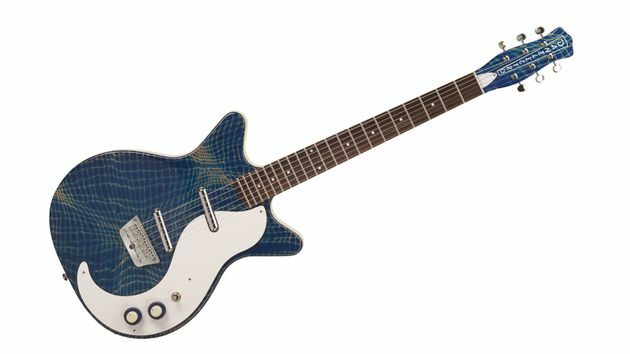 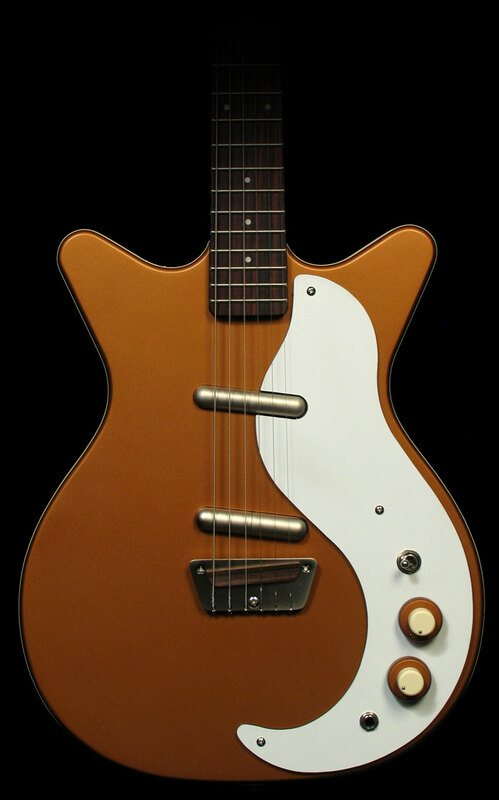 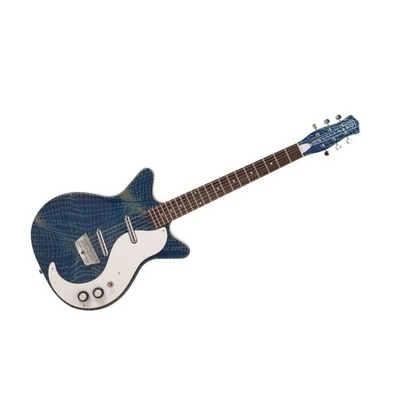 The "DC" stands for Double Cutaway body.